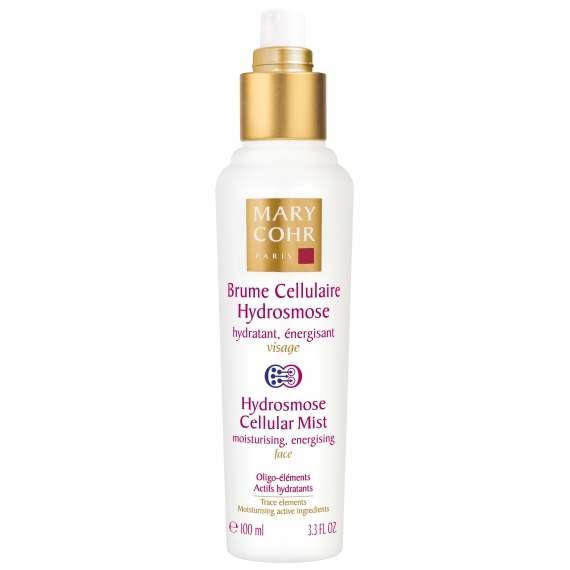 This mist, with ultra fine droplets, penetrates the heart of the cells to hydrate the skin. Spray over the entire face and neck avoiding contact with the eyes. 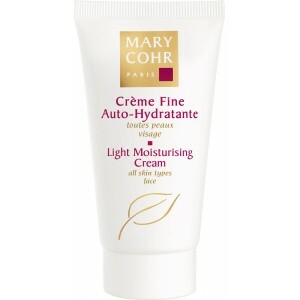 May be used morning and evening underneath your regular cream or throughout the day. Spray over the top of makeup to hydrate and lock in moisture. 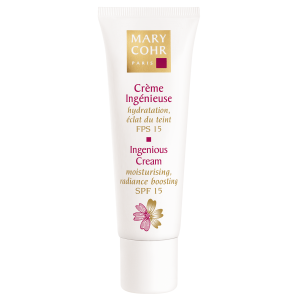 Spray few pumps before application of cream to minimize the amount of moisturiser required. 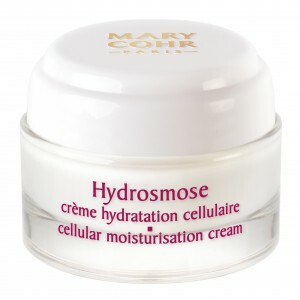 Intensely and lastingly hydrates the skin. Protects skin from external stress factors (anti-free radical and antioxidant properties).